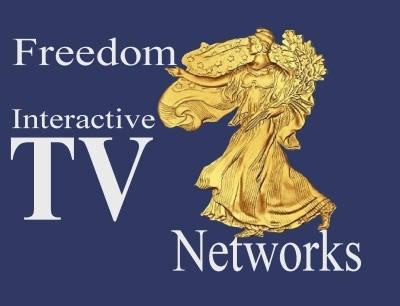 Clearinghouse will run on Freedom Interactive TV Networks (FITV). 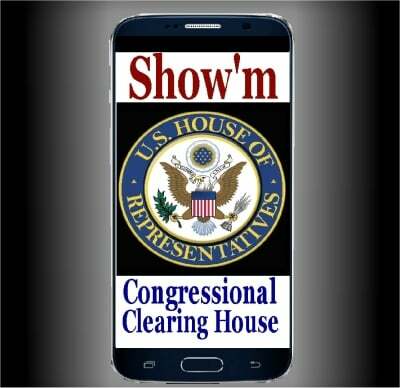 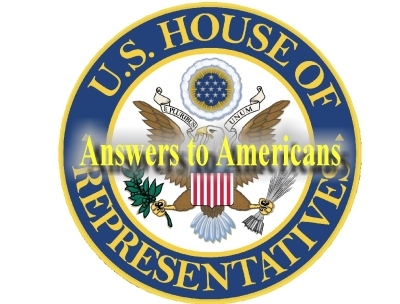 There are three other networks which will host shows similar to Congressional Clearinghouse. 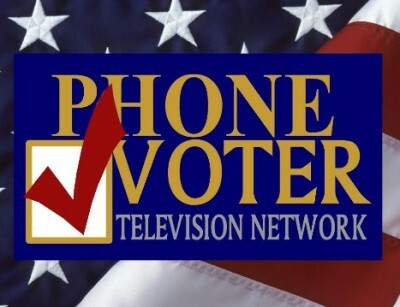 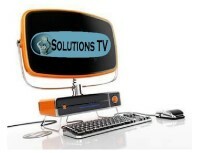 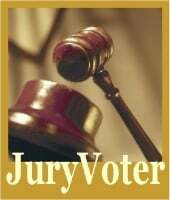 These networks are JuryVoter, Solutions & Health Portal. 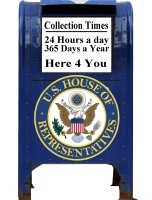 Find more on these and how to become involved, invest, and engage, HERE.